343industries had their panel at Rooster Teeth's RTX 2017 event today, where they discussed future content and support for already released Halo titles from then to now. At E3 2017, the Xbox One X was officially revealed, along with some launch titles that run at 4k 60fps. Unfortunately, Halo did not have a spot at this years E3, and caused many to speculate whether any Halo title was in the works, or if Halo 5 was to get the 4k treatment. Today, 343 confirmed that Halo 5: Guardians will indeed get the 4k 60 fs treatment later this fall when the Xbox One X releases on NOVEMBER 7, 2017. 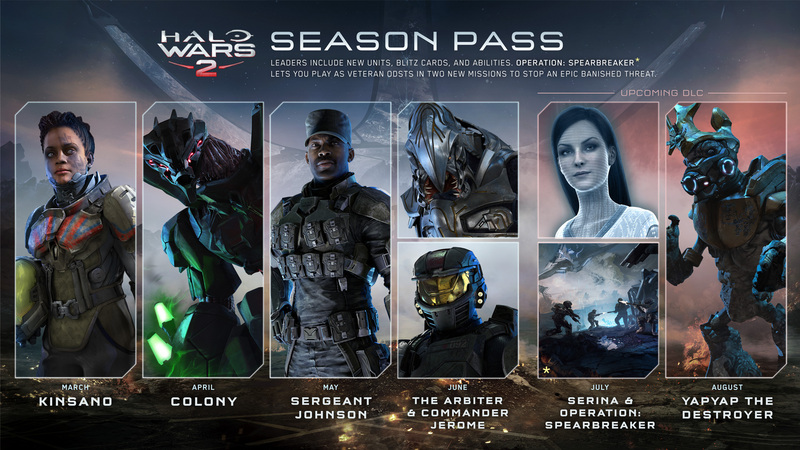 Halo 5 is getting another playlist update this fall in time for Halo 3's 10 year Anniversary. 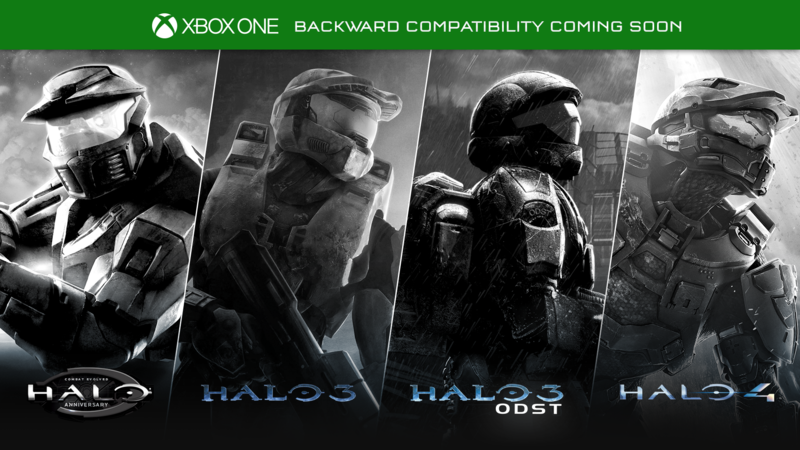 Though it's not an Anniversary title, Halo 5 will be getting a dedicated Halo 3 classic playlist in the future. It is being built from scratch with the maps being made in Forge and will use "classic" gameplay settings. More info to come soon! New season has started today as well! Jump into arena and get those ranks in! (If you want.) Snipers is back up for the season and fan-favorite modes such as Warzone Turbo, Mythic Shotty Snipers and Double XP Weekend will be returning soon!